The Memorial Candle Program has been designed to help offset the costs associated with the hosting this Tribute Website in perpetuity. Through the lighting of a memorial candle, your thoughtful gesture will be recorded in the Book of Memories and the proceeds will go directly towards helping ensure that the family and friends of Donald Schierholt can continue to memorialize, re-visit, interact with each other and enhance this tribute for future generations. 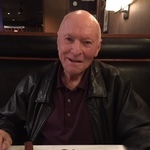 Donald Joseph Schierholt, age 80, of Branch, passed away on Tuesday, June 19, 2018. Don was born on December 21, 1937 in Ashton Iowa. He attended Sheldon High School and graduated from Winona State University in 1960, earning a BS in Physical Education with a minor in English. Don spent his teaching career at Ludington High School where he also coached track, football and golf. He was an official for basketball and a nationally ranked wrestling official for which he was inducted into the Michigan Wrestling Association Hall of Fame. Don retired in 1994 after 33 years of dedicated service to the community. 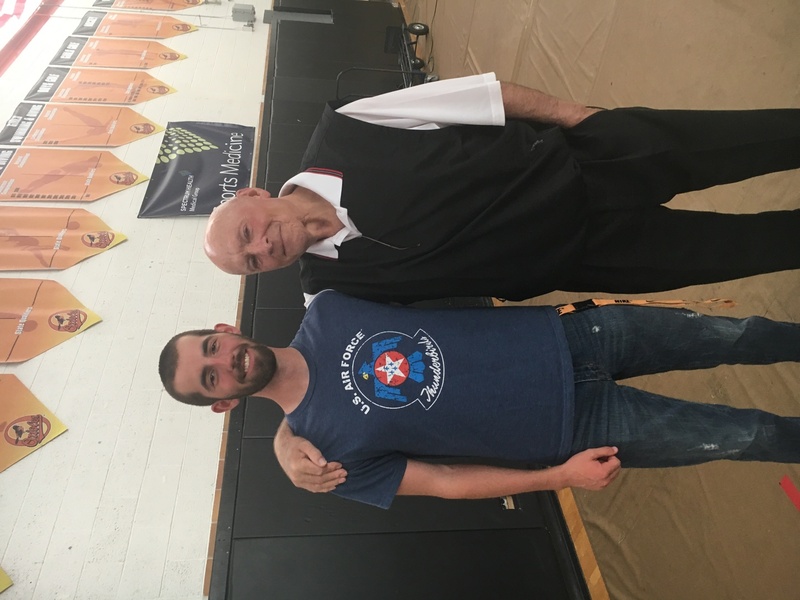 As news of Don’s passing spread, there was an outpouring of love shared by hundreds of his former students, all with similar memories of how he saw their potential and believed in them, offering encouragement for them to go on to bigger and better things. His passion for education was clear to everyone. Don and his wife Carole were nearly inseparable. Their love of traveling took them to Arizona and Hawaii, where they spent most of their days golfing and enjoying lifelong friendships. Don played fast pitch softball for years, going to the state meets for the Urka team and Steve’s Amoco. He was very social and easily made friends from strangers. He was surely blessed with “the gift of gab”. Don was a loving and supportive father and grandfather. There was no better champion for any of our heart’s desire. What his family wanted, he wanted for them. He set high expectations for each of his children but lived by those same standards. He was the perfect mix of love, encouragement, discipline and personal strength. Don is survived by his daughters, Nancy (Lewis) Patterson and Beatta (Marc) Needham, and their mother, Mary Schierholt; stepchildren, Randy (Renee) Hansen and Chris (Ed) Arnold; grandchildren, Randi (Kevin), Jake (Erica), Dylan, John, Teri (Douglas), Stephanie (Random), and Kyle (Megan); many great grandchildren; siblings, Roman Schierholt, Rosemary Hunt, Jean Kennedy, Margaret Lamfers, and Barbara Bern; and the many members of his golf family. Don was preceded in death by his beloved wife, Carole Schierholt; stepson, SST Steven Hansen; and parents, Joseph and Evelyn Schierholt. A Celebration of Life will be held on Saturday, June 30, 2018 from 2-5 pm at Harbor View Marina, 400 S. Rath Ave, Ludington, MI. In lieu of flowers, memorial contributions may be made to the Don and Carole Schierholt Memorial Scholarship Fund at Ludington High School, 508 N. Washington Ave, Ludington, MI 49431. Please share your fond memories and photos of Don at www.OakGroveFH.com. Arrangements have been entrusted to Oak Grove Funeral Home & Cremation Center of Ludington. To send flowers to the family of Donald Joseph Schierholt, please visit our Heartfelt Sympathies Store.